Researchers: Colin B. Amos, Western Washington University; Pascal Audet, University of Ottawa; William C. Hammond and Geoffrey Blewitt, University of Nevada, Reno; Roland Burgmann and Ingrid Johanson, University of California, Berkeley. 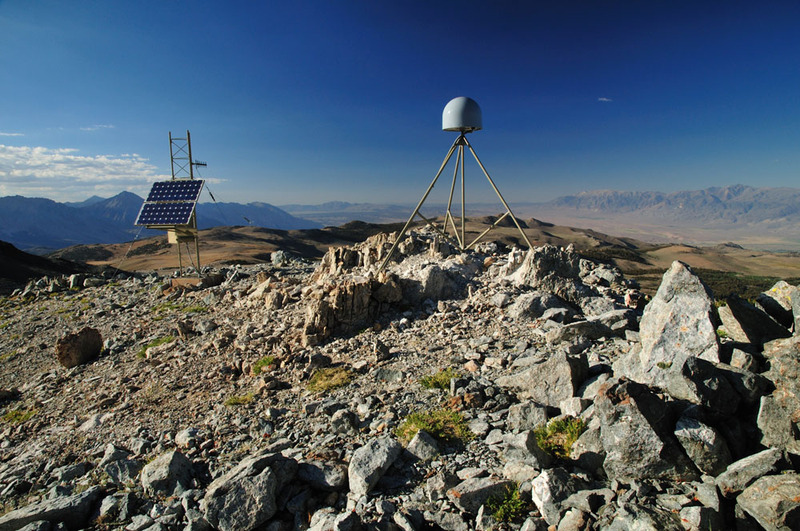 Analysis of hundreds of continuous GPS stations, many that are part of the Plate Boundary Observatory, reveals seasonal and long-term uplift of the California Coast Ranges and Sierra Nevada Mountains. Much of this vertical motion can be attributed to groundwater extraction in the San Joaquin Valley for agricultural irrigation. The seasonal flexural uplift of the Coast Ranges reduces the stress on the San Andreas Fault, accounting for the seasonal changes in microseismicity at Parkfield and bringing the system closer to failure. Average upward velocity of the Sierra Nevada Mountains can be explained primarily by groundwater depletion, requiring reconsideration of tectonic or mantle-derived forces that were previously invoked to explain the rising ranges. California’s Central Valley is a significant agricultural region sandwiched between the western Coast Ranges and the eastern Sierra Nevada Mountains that relies on extensive irrigation. Over the past 150 years, pumping, irrigation and evapotranspiration has consumed about 160 cubic kilometers of groundwater. 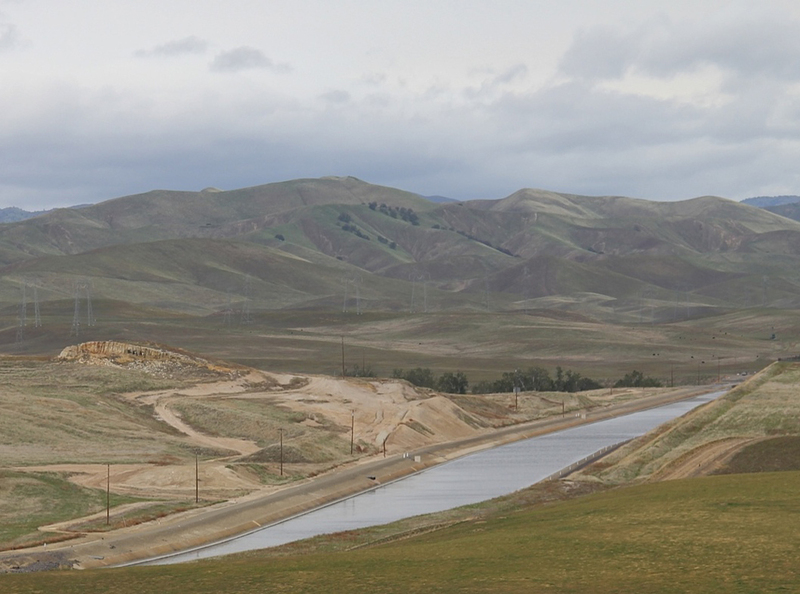 The San Joaquin Valley, which lies in the southern Central Valley and parallels the central San Andreas Fault, is hotter and drier and accounts for most of the aquifer depletion. 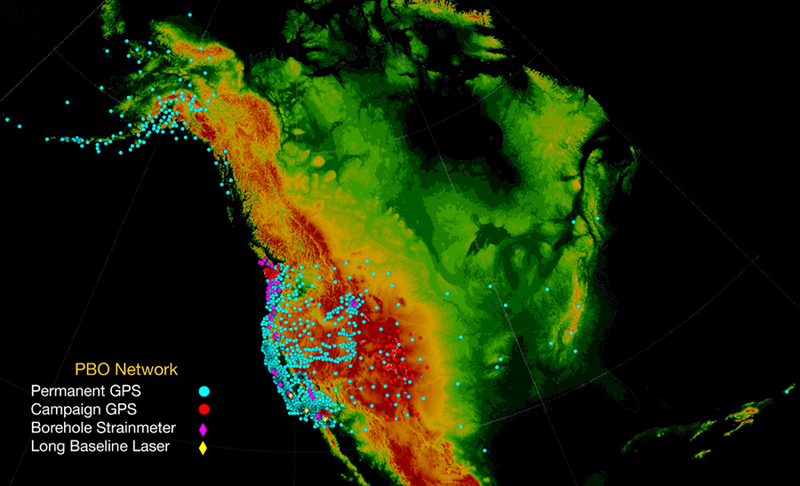 Hundreds of high precision GPS stations, installed as part of the Plate Boundary Observatory or other extensive networks, have been measuring millimeter changes in vertical motion at the surface throughout California for more than a decade. Changes are often attributed to geologic processes; however, analysis of seasonal changes in southern California suggests a human-induced cause for at least some of the motions. Analysis of the vertical motion of hundreds of GPS stations shows a zone of broad uplift of 1 to 3 millimeters per year in the mountains surrounding the San Joaquin Valley. 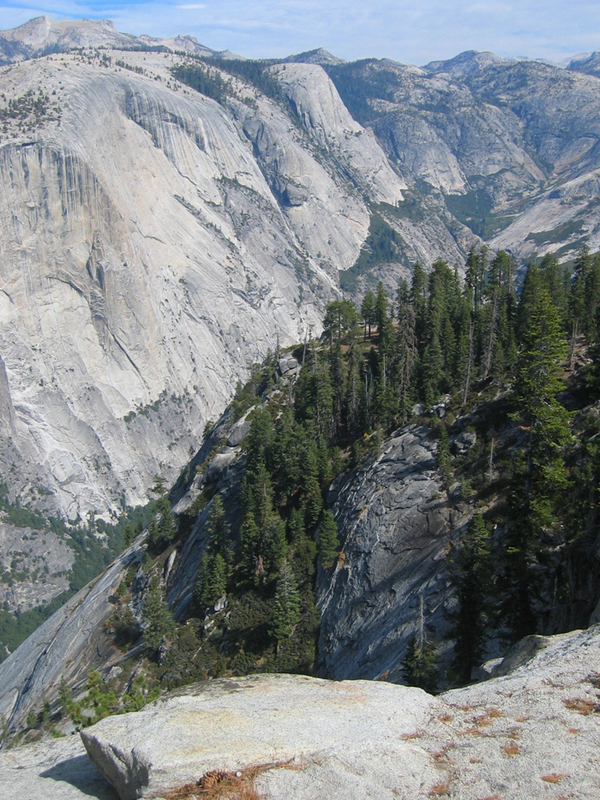 The maximum uplift of the Coast Ranges and the Sierra Nevada Mountains is seasonal and peaks in the late summer to early autumn. A model of flexure of the lithosphere (i.e. the crust and uppermost mantle) related to aquifer depletion fits the GPS data and shows that water storage changes cause the mountains to rise and fall annually. The long-term and seasonal uplift of the Coast Ranges reduces the stress on the San Andreas Fault and helps to bring the fault closer to failure. The model is consistent with observations of seasonal microseismicity at Parkfield that is inferred to be associated with seasonal groundwater withdrawals. Thus human-induced aquifer depletion for agricultural and other water-use demands, that may be further exacerbated by climate change and population growth, is causing seismicity and may contribute to longer-term changes in the rate of seismicity on the San Andreas Fault System. 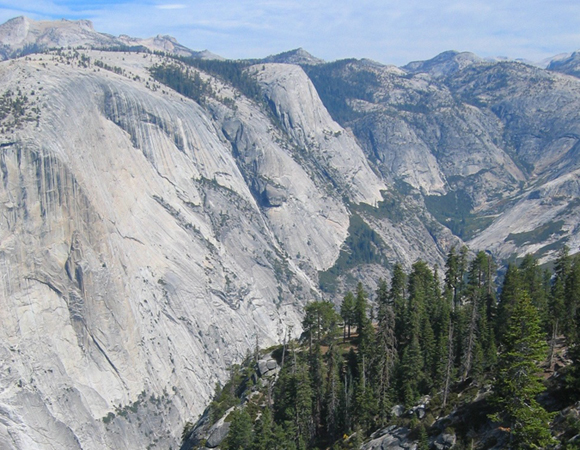 The results also show that uplift in the Sierra Nevada Mountains is related to groundwater extraction and requires reconsideration of the geologic causes plus the addition of human-induced causes. Tectonism is no longer about just Earth processes, but about human interventions. Uplift and seismicity driven by groundwater depletion in central California, Colin B. Amos et al. Nature, DOI: 10.1038/nature13275, 2014.